Pizza is one of the most searched words. Now save yourself some trouble and leave it to masters, enjoy one or more delicious slices of pizza with its spectacular sides at Smokin Joe’s. 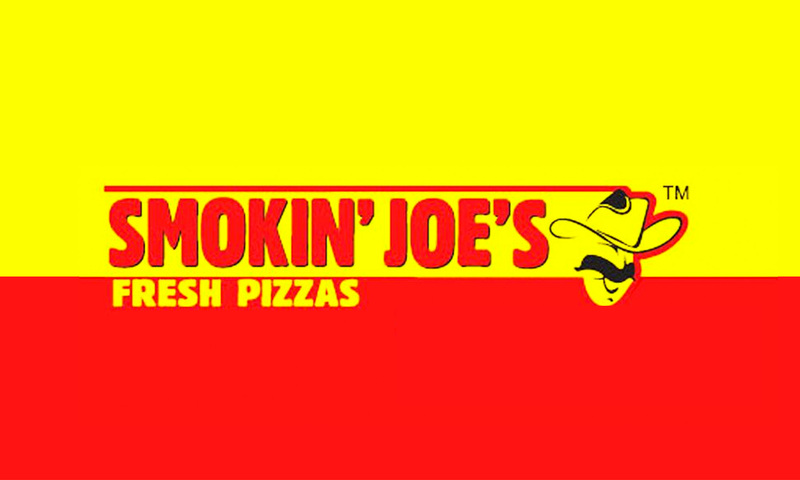 Smokin Joe's is located across India and they serve delicious pizzas and fast food. The skilled staff always keep the customer satisfaction as priority. The ambiance is vibrant and the staff very helpful. So head to Smokin Joe's and gorge on some delectable cheesy pizzas.